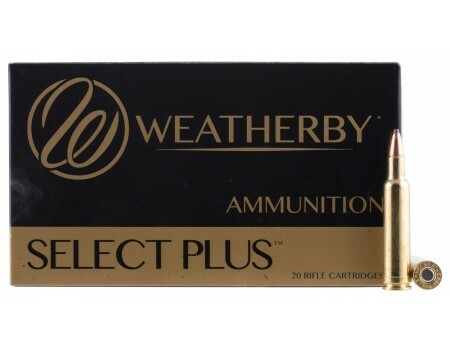 Weatherby Hornady Rifle Ammo for Hunting/Target. 340 Weatherby Magnum, 225 GR, Spire Point. Box price, 20 Rounds/Box.